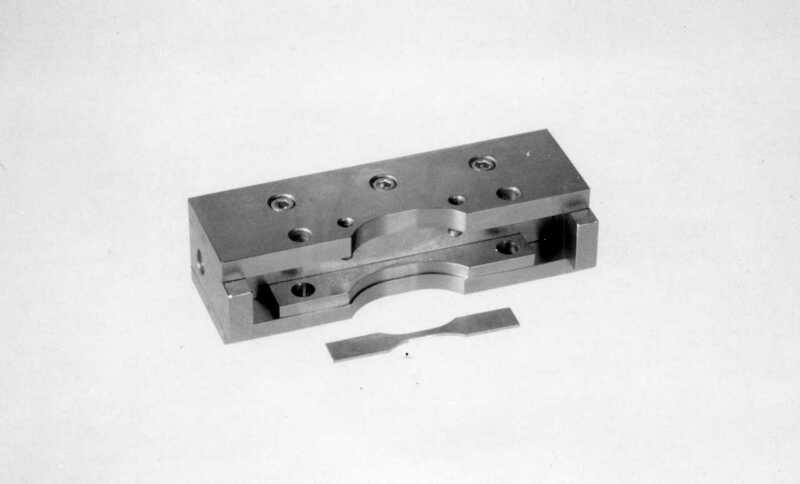 The ASTM D1822 Type L Tensile Impact specimen is a small test bar machined out of non-metallics. Because of its size, this specimen must be cut with a one sided Master Template, such as the 50-68 Template, designed for use with the 10-33 Tensilkut I or 10-85 Tensilkut II. Tensilkut’s precision manufacturing ensures that our customers can rapidly and easily produce repeatable specimens from any materials they insert into the 50-68 Master Template. Email, call or leave a comment for more information. This entry was posted on November 7, 2013 at 8:52 pm and is filed under Templates. You can follow any responses to this entry through the RSS 2.0 feed. You can leave a response, or trackback from your own site.